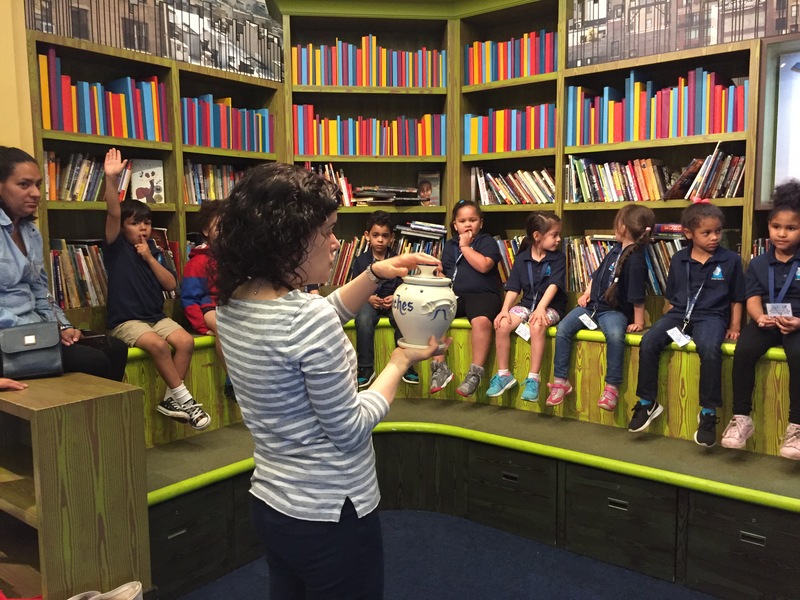 Kindergarten had a great time visiting the Dimenna Children’s History Museum! We learned about how life has changed from the past to the present. We worked in groups to examine artifacts and we went on a scavenger hunt to find items from the past. We also enjoyed a picnic in Central Park!